Want to be notified of new releases in alexanderedge/European-Sports? 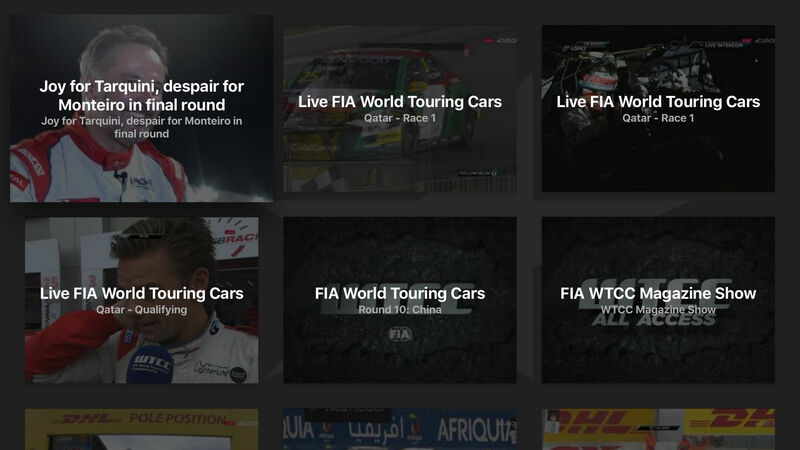 A Eurosport Player client for tvOS, supporting live TV and on-demand content. I developed this watch squash coverage on my Apple TV since Eurosport didn't have a tvOS app. They do now. The application is written in Swift 3 and uses Core Data for persistence. I used Charles proxy to intercept traffic from the official iOS apps to generate the API framework. The API may change at any time. European Sports is available under the MIT license. See the LICENSE file for more info.